On Monday, Gov. Ron DeSantis weighed in on his education priorities when he visited Tampa Bay Christian Academy in Tampa. At a roundtable event focused on education, DeSantis was joined by Florida Department of Education Commissioner Richard Corcoran, students, parents, teachers and leaders at the state and local levels. The governor also showcased his proposed changes to the Best and Brightest Teachers program to reward high performing educators, his support of school choice programs and a Bad Actor List for charter school operators. 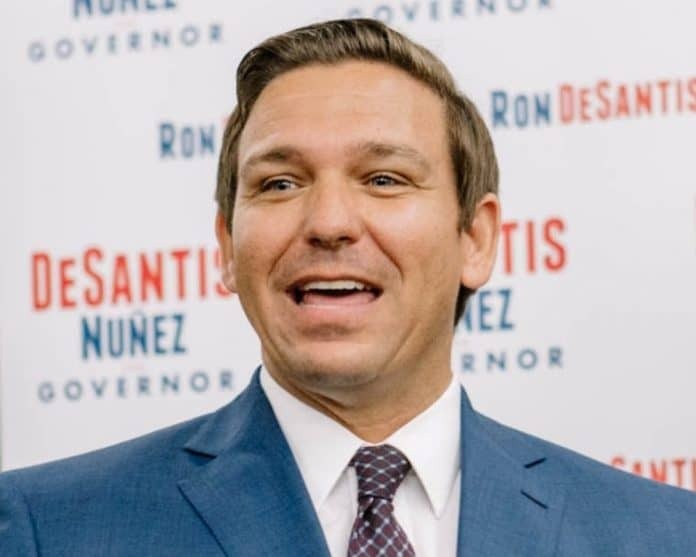 “Governor DeSantis understands that every student is different, with some learning better in environments that may be more suitable to their educational needs. To that end, he proposed an investment of nearly $19 million to fund the waitlist for Gardiner Scholarships, which would cover nearly 2,000 students with special needs and unique abilities,” the governor’s office noted.